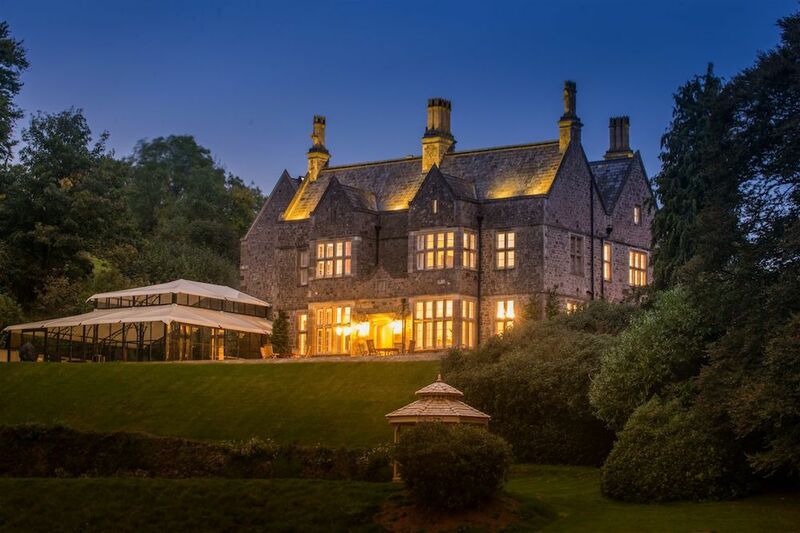 Paschoe House is Devon's newest luxury hotel and Muddy Stilettos recommends it! Muddy says: Romantic, relaxed, super-stylish and the ultimate in fun and luxury. 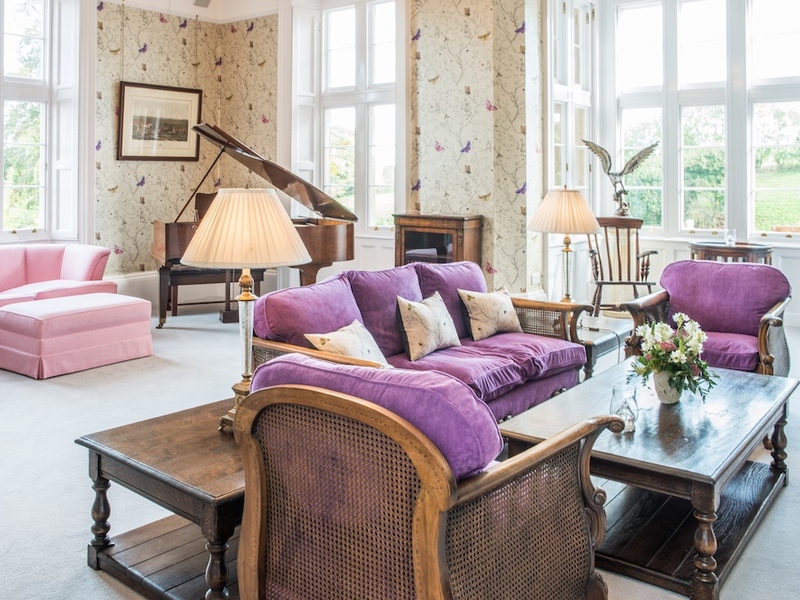 As Devon’s destination hotels go, Paschoe House, the newest bolthole on the block, takes some beating. What’s going to be etched in your mind forevermore after a stay at Paschoe House? Is it the utter serenity of being in such a peaceful location? The show-stopping breakfasts or the sumptuous afternoon tea? Or maybe the sheer luxury and quirky style from outside, in and all around? Then again, it’s probably Ozzie the Ostrich, perched regally above the fireplace in the bar (that’s my name for him, anyway). Whatever it is, rest assured that something at this superb new hotel in the country will have you returning again and again. 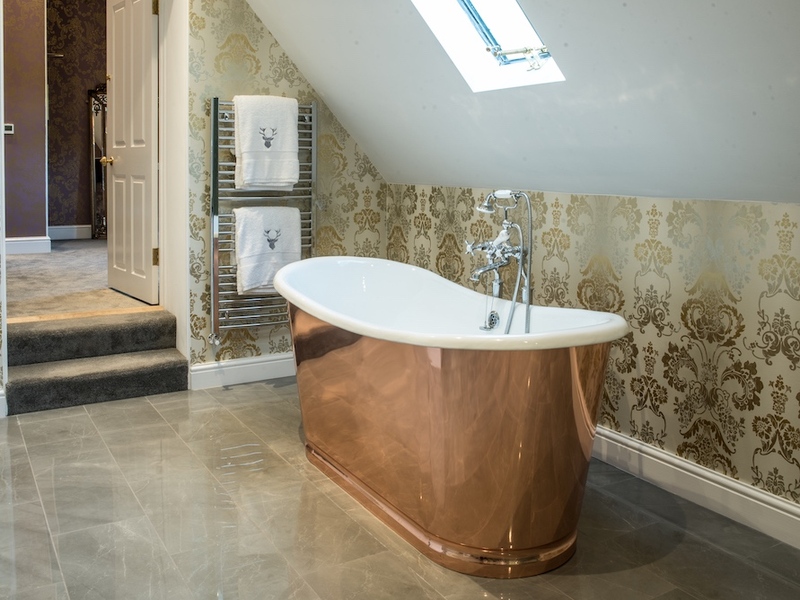 Paschoe House is a handsome historic home near Crediton, that’s been on the receiving end of a million pound restoration, transforming it into a first class boutique hotel. 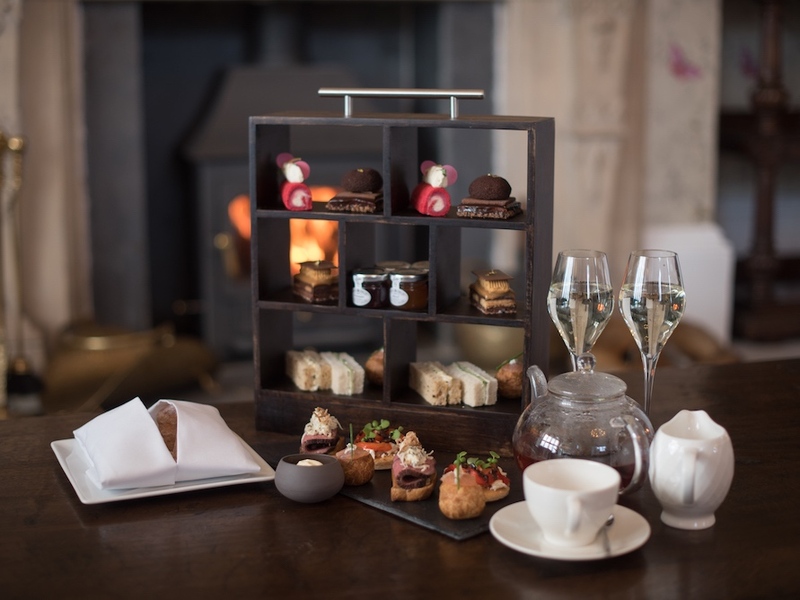 Its 9 rooms, glam bar, elegant lounge and intimate restaurant will appeal to couples, guests who love walks and country pursuits, as well as families looking for blissed out relaxation. And as for its eligibility as a wedding venue, if you’re looking to marry here, then lucky you! A major plus point is that dogs are welcome to come along for a ‘Paschoe Petaway’ experience and will be showered with cuddles; you may even meet Paschoe’s own pooch, Truffle. With unexpected design details around every corner and no shortage in luxury touches, delivered by staff who certainly know a thing or two about service, honestly, you’re going to absolutely love this place. I’ve been to Paschoe house, I would strongly recommend! Their afternoon tea is as good as it gets and their rooms are beautiful.